Float Adsense Ads In Center/Middle In Blogger Widget | BloggersStand ';-1!=b.indexOf("img.youtube.com")&&(a=' ');d=a+''+p+''+titlex+"
In a previous post already described how to add Floating Adsense and other's ads at the right or left side of the Blog/Website.That widget is very useful for adsense ads.Now,I have created another floating ads widget,the main feature of this widget is that this will able to generate higher revenue from your Advertising agency. 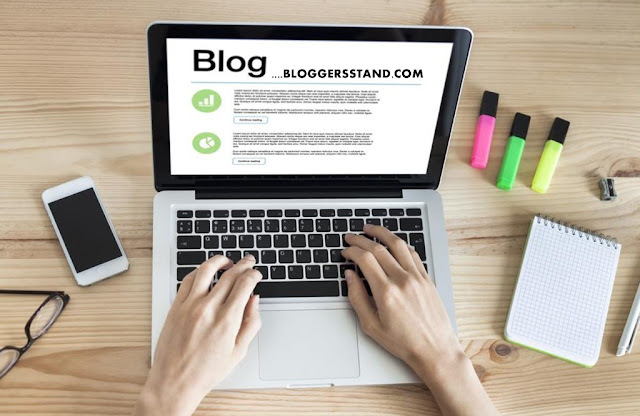 The widget will appear at the middle/center of the Blog/Website.It will be there unless and until visitor click on close button.So there are more chances to get click on advertisements and you will able to maximize your income from advertisements. Step 2. Now Go to your Layout. Replace Adsense/Other Code here with your Ads code. Change top:30% left:30% for positioning the ads display in center. To change the width of the ad,replace 300px as per your need. Note:This widget can be used with all advertising affiliate networks.Don't use this trick for Adsense,Because it will violate AdSense terms and condition.If you are still using this widget/Gadget and you get penalty from AdSense then I am not liable for it. 0 Comments on "Float Adsense Ads In Center/Middle In Blogger Widget" So Far - Post Yours!